Now that Summer has come to an end.....it's time to start thinking about your Fall wardrobe. There is something I love about mixing different styles and textures. I absolutely love a chunky knit with a leather combination. Check out some outfits I put together to transition to Fall. 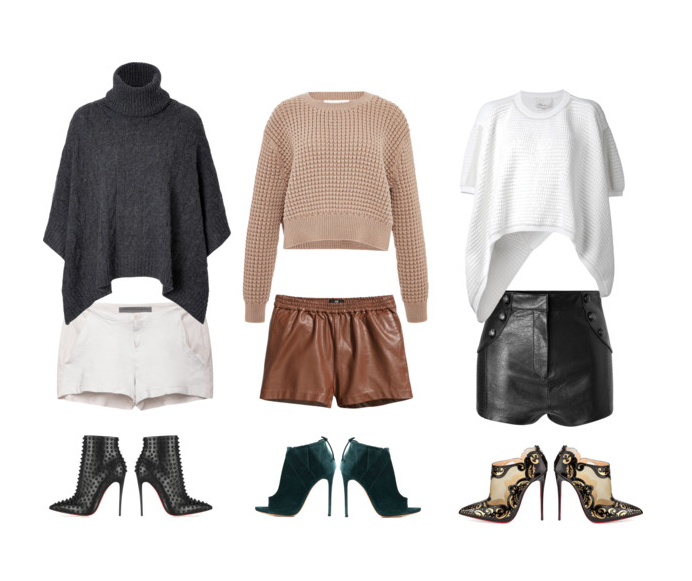 You can shop each outfit below!